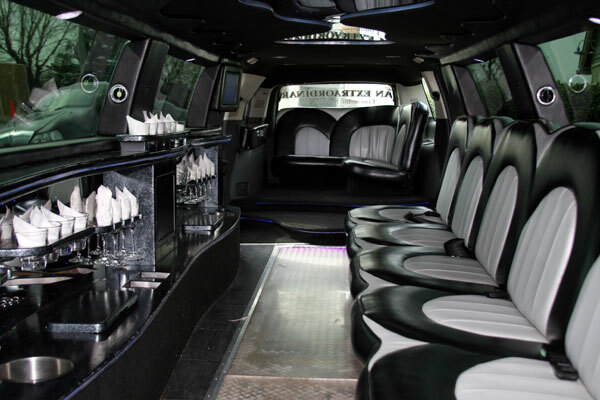 Cadillac Escalade limo is perfect for proms and nights on the town. It seats up to 20 passengers, and on top of that has 2000 watts DVD / CD / IPOD Connect System with Surround Sound. 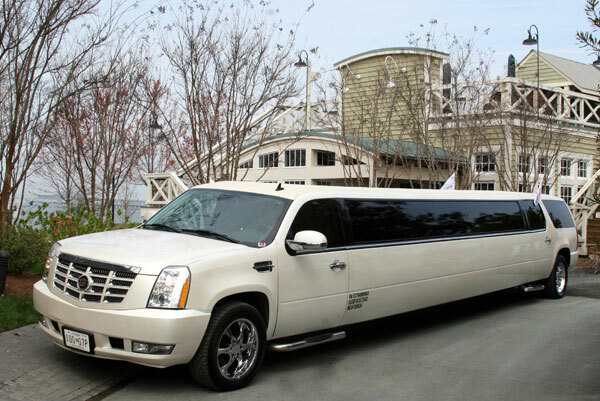 ​For this Cadillac Escalade or any other limo complete the form above for limo in Bethesda or Rockville, or contact us at 301-825-8833.